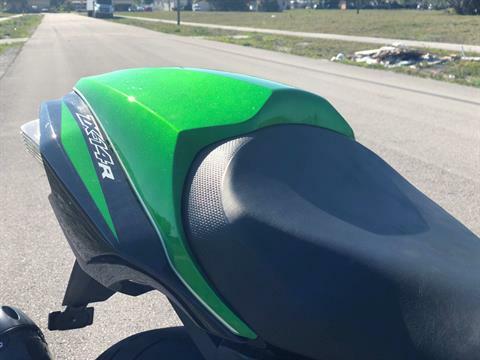 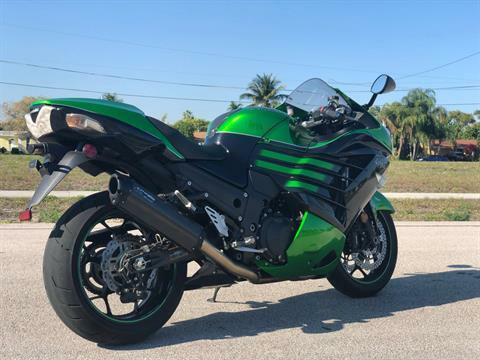 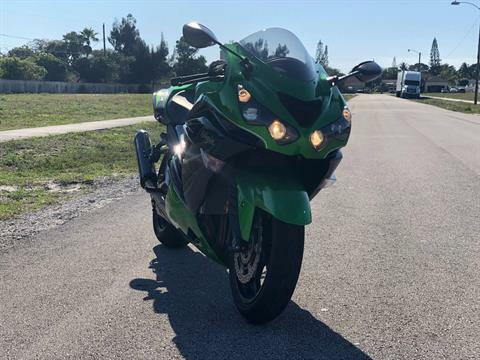 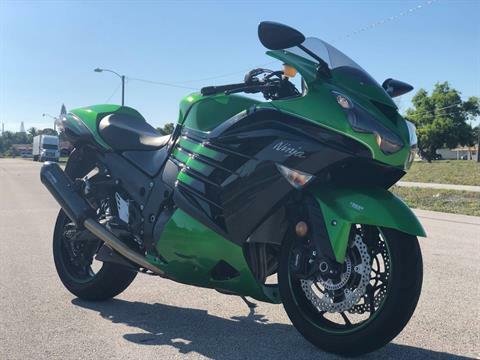 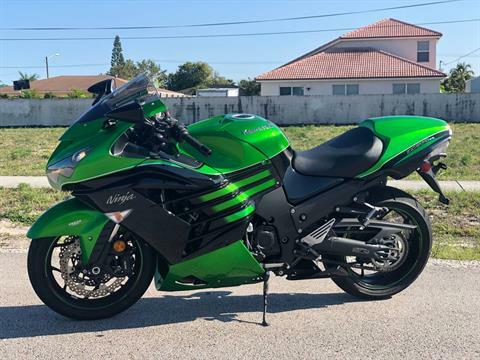 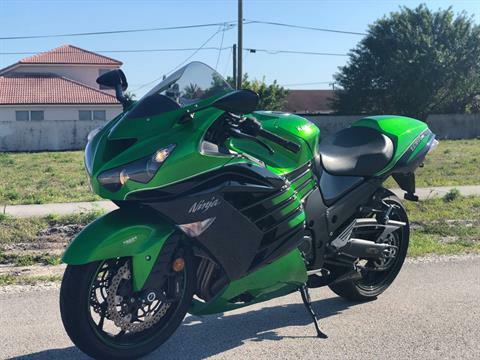 The Ninja ZX-14R motorcycle’s ultra-powerful 1,441cc inline four-cylinder engine puts it at the top of its class. 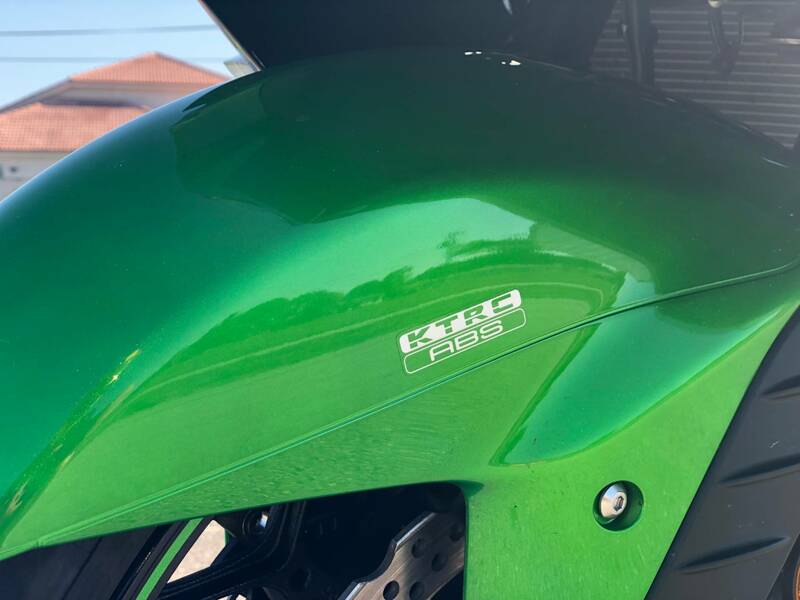 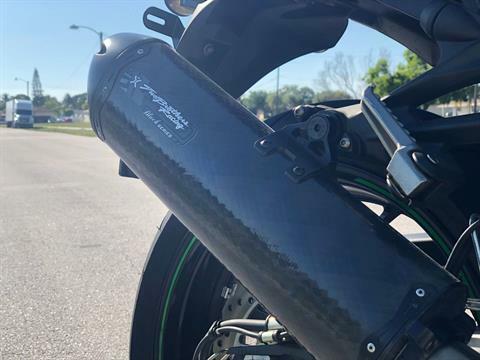 Advanced electronics, an innovative monocoque frame and stunning bodywork makes the Ninja ZX-14R ABS a sensation you have to see-and feel-to believe. 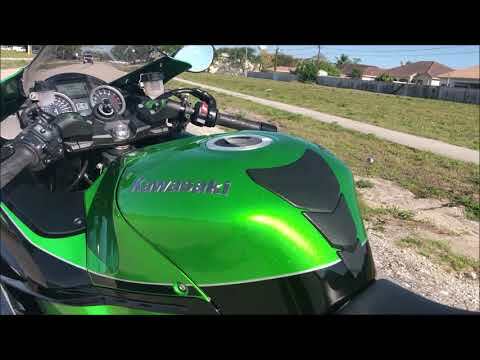 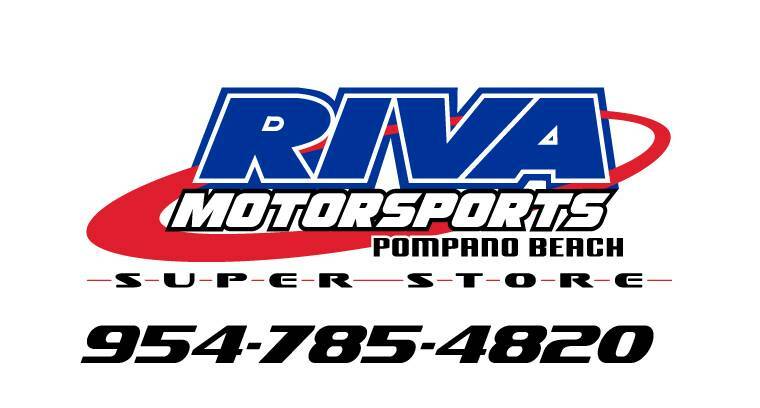 Incredibly powerful inline 4-cylinder, 1,441 cc engine.